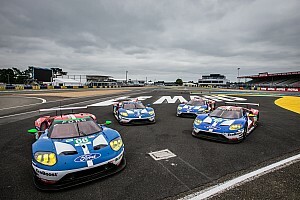 Dunlop says the reason it abandoned plans to return to the FIA World Endurance Championship's top division was the fact it took too long for the LMP1 privateers to prepare their new cars. The British tyre firm was last involved in LMP1 in 2016, when it supplied the Rebellion and ByKolles teams, but dropped out of the category last season to focus on its customers in LMP2 and GTE. Dunlop had seen the WEC's privateer revival as an opportunity to return to the LMP1 class, but all five of the independent teams that will take on sole manufacturer Toyota have opted to run Michelins. Mathias Kipp, head of sales for Dunlop Motorsport, explained that negotiations had taken place but the late nature of many programmes coming together made plans for an LMP1 return impractical. 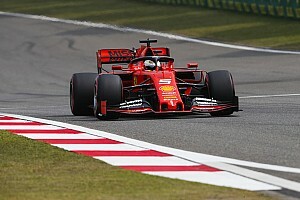 "It's not a easy category, to be honest," Kipp told Motorsport.com. "For Goodyear, Dunlop and other tyre manufacturers, motorsport is about brand image and making sure that you have the right performance and everything related with safety. LMP1 is no small commitment. "Last year all the changes came at the last minute. 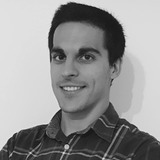 The whole technical rulebook for the WEC superseason arrived in December, and this made us freeze the project and analyse if it was possible to carry it out. "We did some work in parallel and we still doing some work. The only thing was that the time frame was so short to do it correctly, to make sure we would be on time and would satisfy all our partners. "We had a couple of discussions with potential partners, but again the cars were arriving so late. 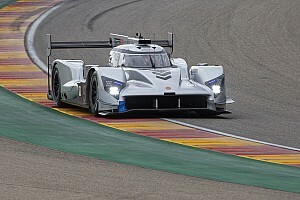 The Ginetta properly came on track for the first time in the last week of February here in Aragon, and the Oreca chassis [used by Rebellion] has not yet been on track." Dunlop will focus largely on the LMP2 category this year in WEC, especially in the wake of renewed competition in the secondary class from Michelin. 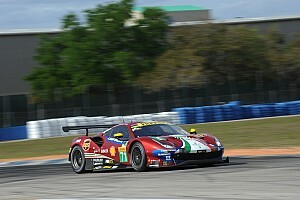 "That's the reason why we decided not to focus on that and continue to focus on LMP2 for this superseason," added Kipp. "There were many variable elements that would have been a big risk. "We do not want to make short-term decisions and be in a place just to say we are there. We want to compete to win. That's the reason why we made the decision, to have a little more time to return. 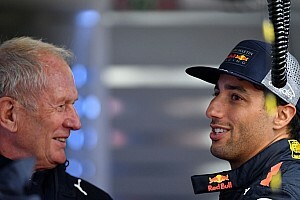 "The future will tell us if there is any possibility to returning to LMP1 in 2020."